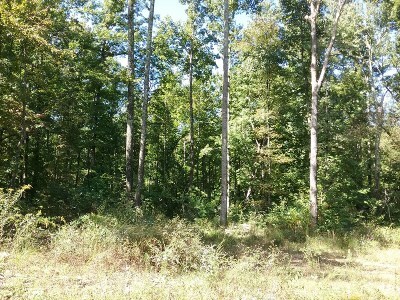 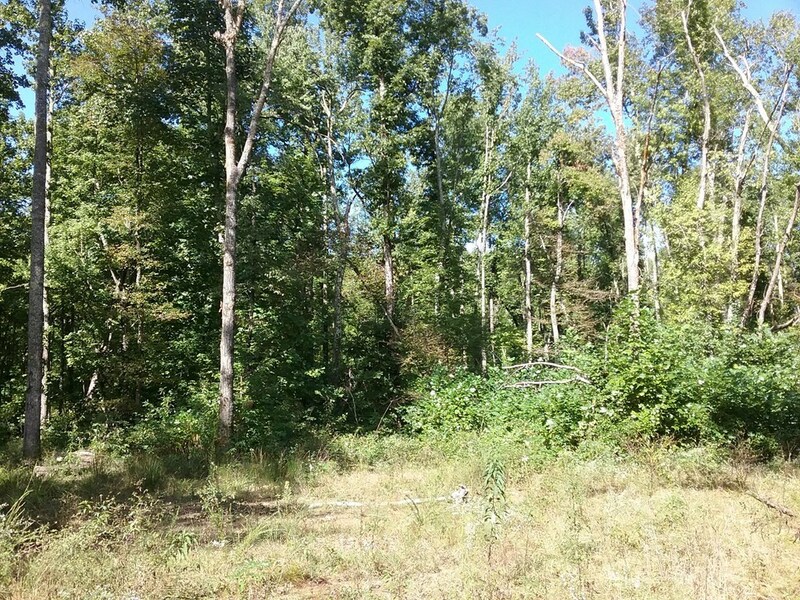 Wooded Lot with 15 acres. 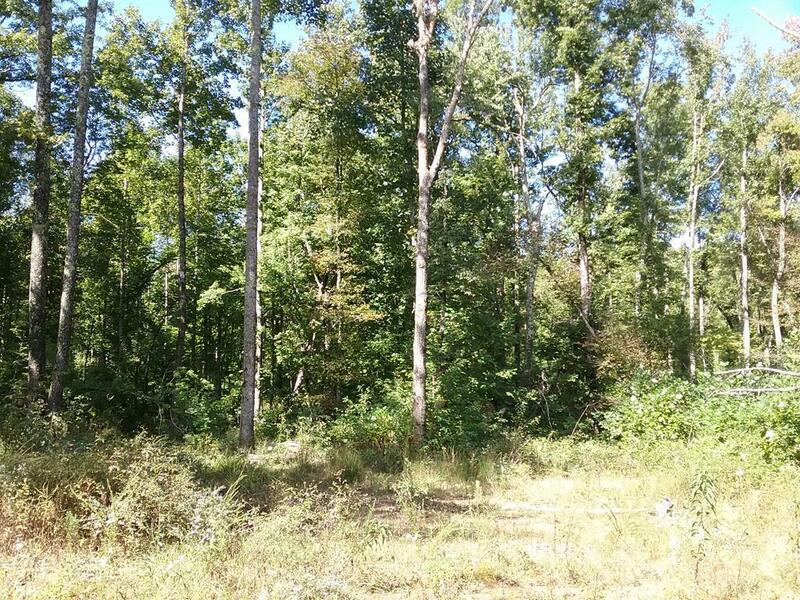 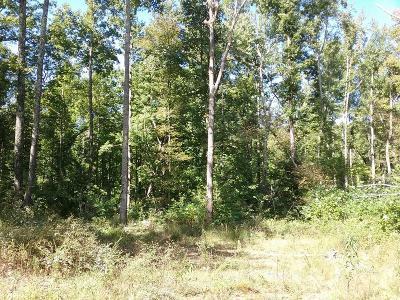 Convenient to Sparta and Crossville, this property boasts acreage, mature timber, potential building sites, and has no restrictions. 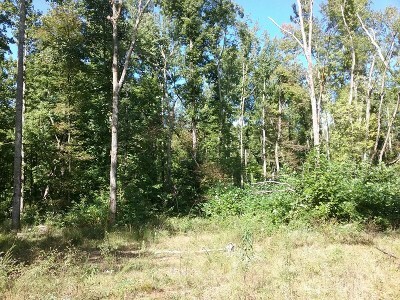 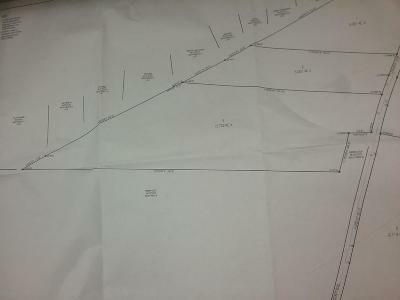 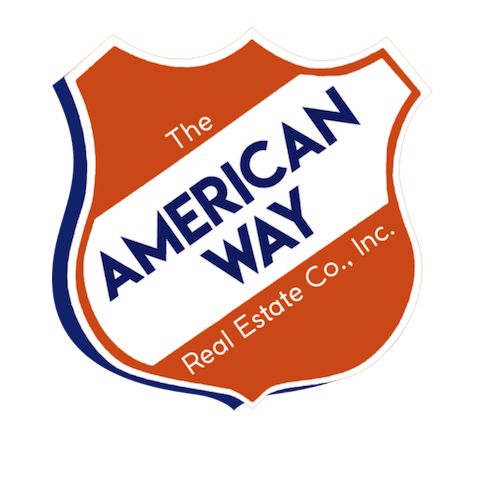 Adjoining 5 acre lot can be purchased.